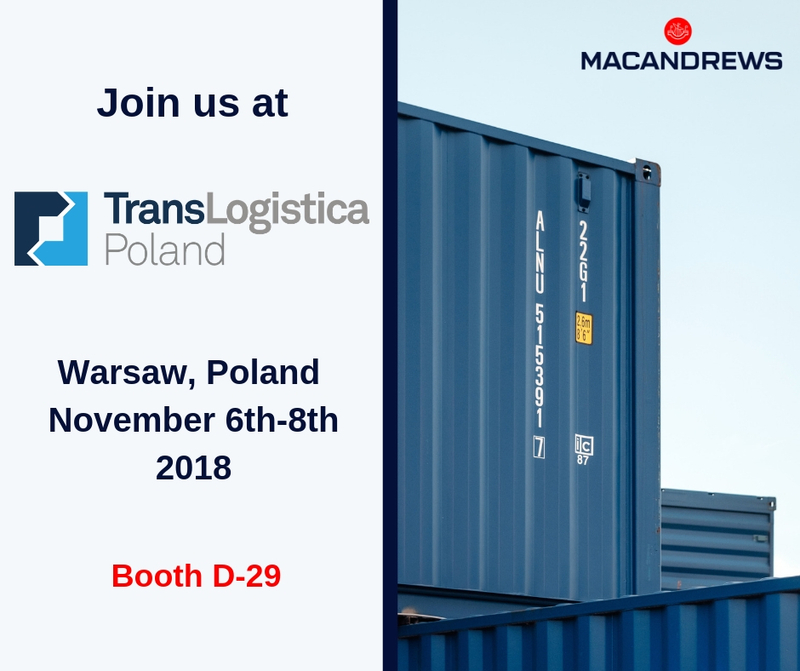 TransLogistica Poland exhibition is the biggest in CEE business event for everyone professionally associated with transport, freight forwarding and logistics, as well as for all producers and distributors who use or seek transport and logistics services. For more information or to pre-book a meeting at the show please email us at hello@macandrews.com. We hope to see you there!